Her predecessor was Bob Winslow, who moved on to Oracle. 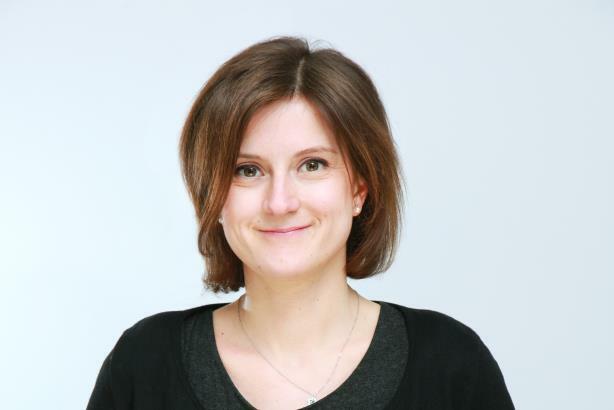 LONDON: FleishmanHillard has named Sophie Scott as global MD of technology. Based in London, Scott will be responsible for overseeing the Omnicom Group agency’s largest global practice. Her official start date in the new role is set for January 1. "I will be working with the team across the world to grow our tech practice, provide excellent client service, and see how we can build innovation into the practice group as well," Scott said. She explained that her priorities include assessing Fleishman’s plans for its largest practice through 2018 and building out the agency in core areas. Scott will also work to grow the group’s b-to-b and b-to-c communications, increase cooperation across practice areas and sectors, and "helping non-tech clients tell their tech story," she said. Fleishman’s technology consultants include AT&T, Tata Consultancy Services, Philips, and EA Sports. Her predecessor in the position was Bob Winslow, who moved to the role of SVP of corporate communications at Oracle. Scott is reporting to COO and Americas president J.J. Carter. She will continue to serve as part of the management team of the London office. Scott was most recently senior partner and MD of technology and strategy for the U.K. and EMEA in her 15-year career at Fleishman. She also helped to launch The BlueCurrent Group in the U.K., a sister agency and conflict shop to Fleishman with offices in Tokyo, Japan, Dusseldorf, Düesseldorf, Germany, and Hong Kong. Before joining Fleishman, she worked at Lewis PR in its London office.